Decorative and utility glass fiber reinforced concrete GRC (GFRC) is used for construction and arrangement work, both inside and outside the building. It also enjoys great popularity in the implementation of decorative and finishing projects of residential and commercial interiors. 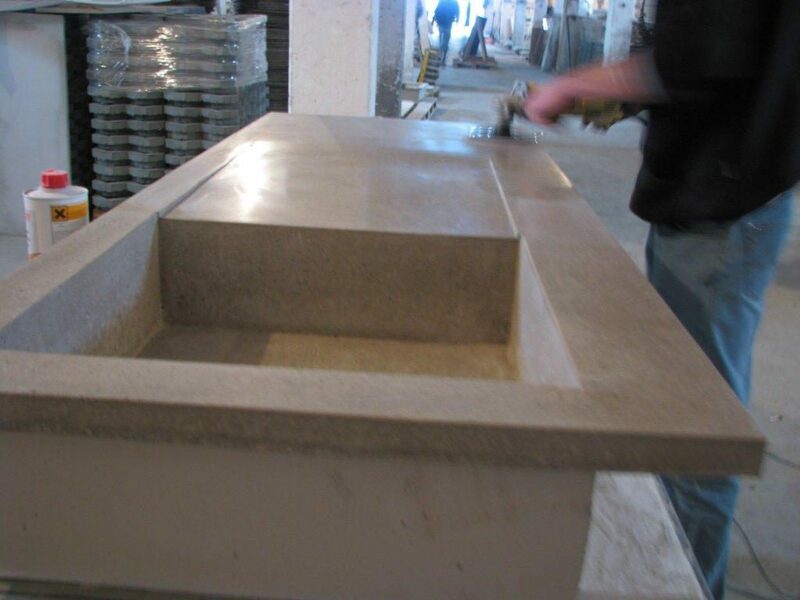 With the lightness and ease of installation, as well as a huge plasticity of the material, which is fiber-cement GFRC, it allows designers to realize even the most unusual design and vision. As a result, equipping the interiors reaches a new level of aesthetics and usability. 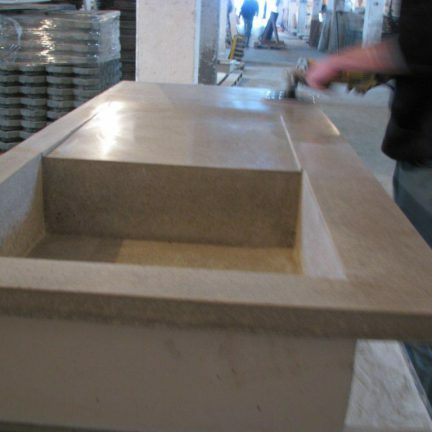 The most common utility items made ​​of GRC concrete include furniture such as tables, benches, chairs, and all the elements of bathroom ceramics including: sinks, shower trays and baths, as well as kitchen worktops, window sills and large decorative chimneys. 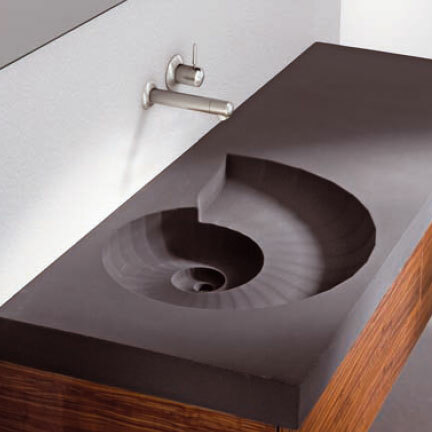 Such elements as concrete tiles also gain favor in interior design. With glass fiber reinforced concrete GRC (GFRC), you can do a lot to residential and public premises; the only restriction is imagination of the designer and the future user. Such elements as concrete tiles, ceramics, furniture, make us look again at our interiors.